Awards were presented to some of the most significant people involved in the Dundee Champions Board last night (Thursday 11 June 2015). 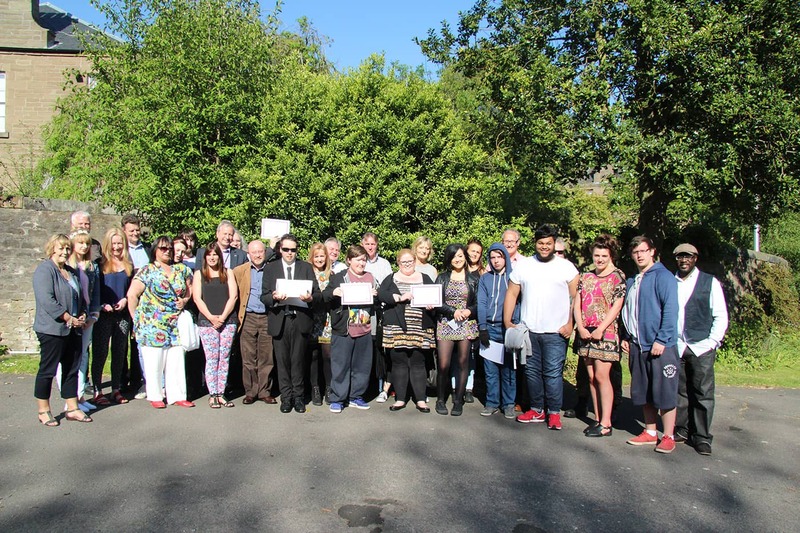 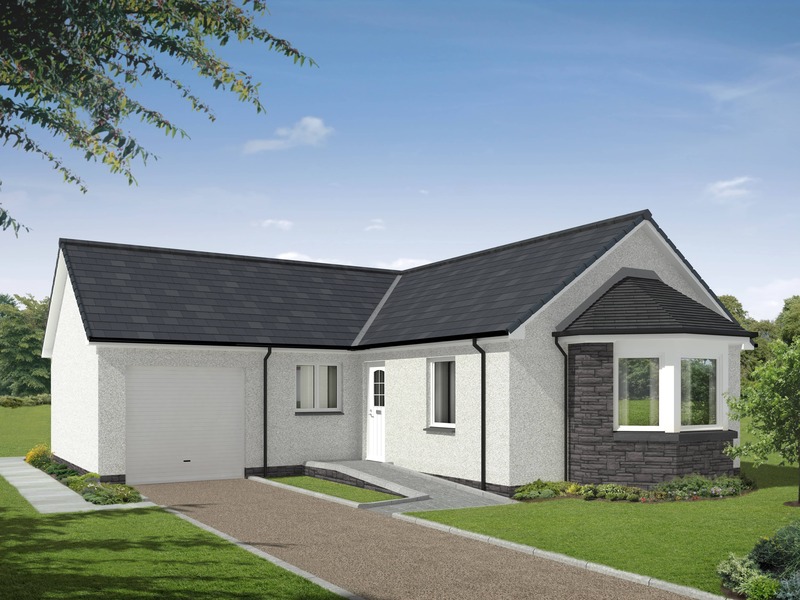 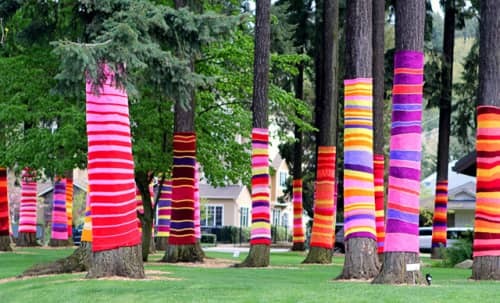 Dundee is preparing to cast on, while transforming a local community in the process! 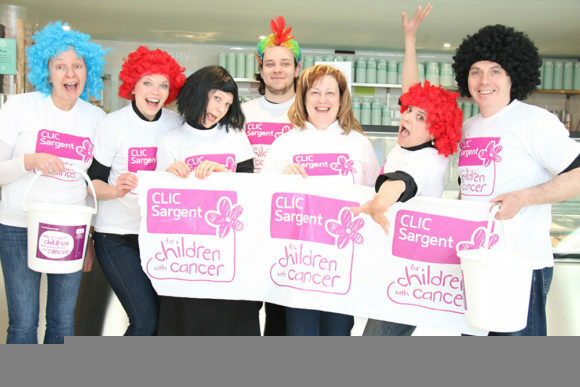 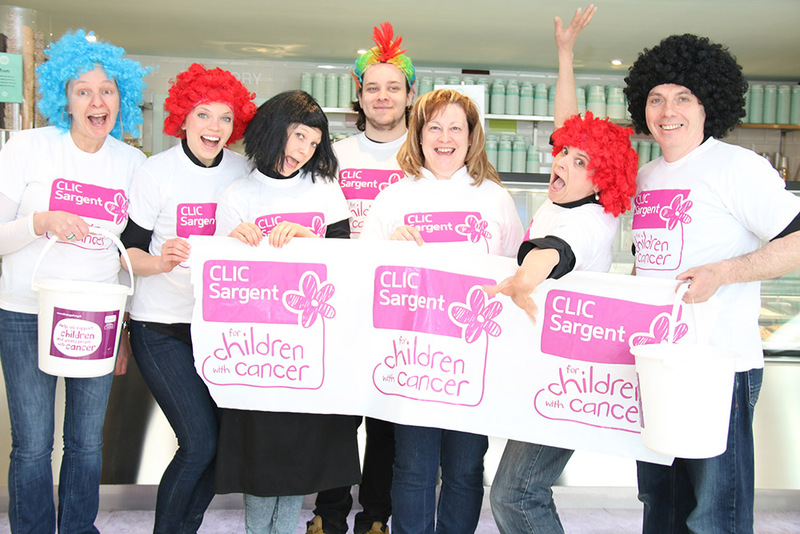 A host of colourful wigs will brighten up Jannettas Gelateria in both St Andrews and Perth, as well as their sister shop Burns Sweetie Shop in St Andrews, as staff take part in this year’s Wig Wednesday to support children and young people with cancer. 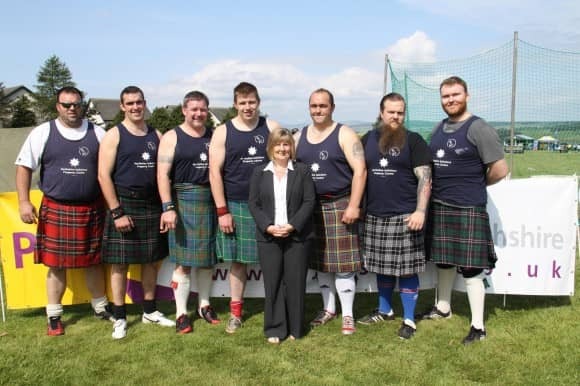 From kilts and bagpipes to Highland dancing and sheer sporting prowess, Perthshire Highland Games are set to kick off later this month with PSPC once again putting their full weight behind them.